Before Santa Claus returns to the North Pole for his busiest time of the year, he’ll be enjoying a vacation at the Lake Las Vegas residential, golf and resort destination. Children are invited to join him on a special Santa Cruise as he sails around the community’s 320-acre lake on Saturdays until Christmas. 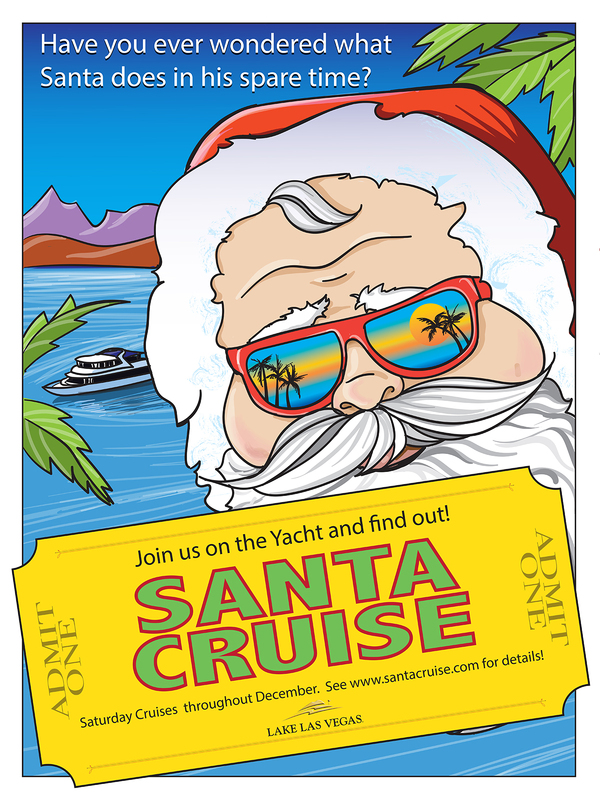 While on the La Contessa Yacht, children can make a holiday craft, and photos with Santa will be available for purchase. 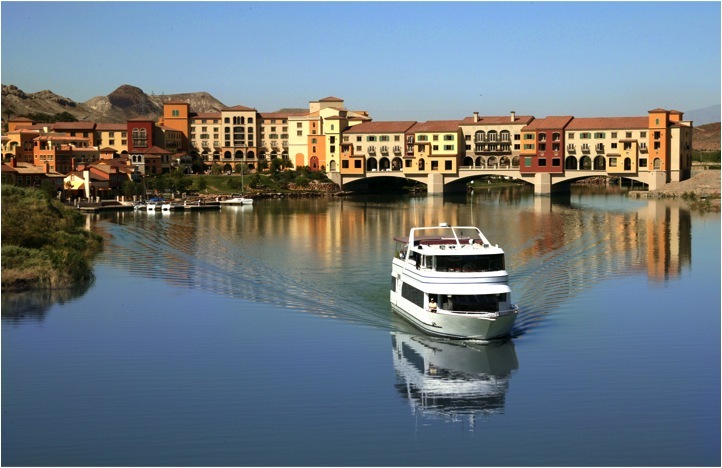 The Santa Cruise will set sail from the Lake Las Vegas Marina at 10 a.m. on Saturday, Dec. 12 and Dec. 19. Additionally there will be a 1 p.m. cruise on Dec. 12 and 19. The cruise will last an hour, and costs $12 per child, age 12 and younger, and $18 per adult. All children must be accompanied by an adult. Proceeds from the cruises will benefit several children’s charities. 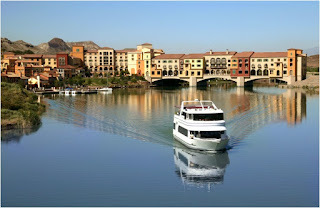 The Lake Las Vegas Marina is located at 10 Costa Di Lago in Henderson. To book the Santa Cruise, visit www.lakelasvegasevents.com.